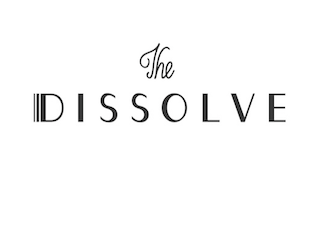 Film review and news site The Dissolve is dissolving. The site, which is owned by Pitchfork, was simply unable to make enough money to keep the doors open. 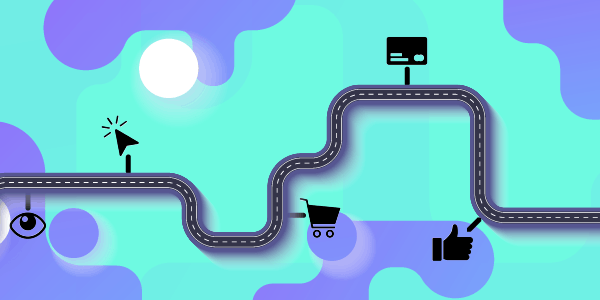 “Sadly, because of the various challenges inherent in launching a freestanding website in a crowded publishing environment, financial and otherwise, today is the last day we will be doing that,” wrote The Dissolve’s founder and editorial director, Keith Phipps. The Dissolve was launched in 2013.